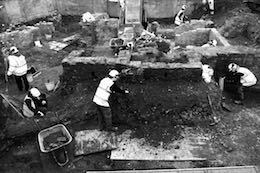 In-keeping with our ‘100’ site, the 100 Archaeologists are the team behind the excavation at 100 Minories, and the participants of the 100 Symposium. With a great range in archaeological interests and skills, the 100 Archaeologists have worked on a multitude of archaeological sites, from those in and around the City of London, to sites of international importance in Turkey, Egypt, Nepal, Brazil, and Qatar. 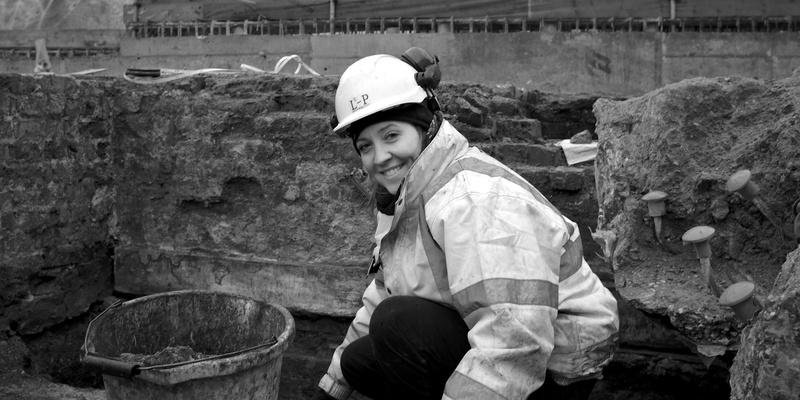 Click on each profile to explore the archaeologists of 100 Minories!